This is PART ONE of a three part series on FINE GOLD. Part one: Will deal with the GOLD itself. Part two: Will deal with proportional force and exchange issues in sluices. Part three: We will break down the SuperHog as an example. Most of the images in this article can be clicked to view larger. REMEMBER… this is Part One of a three part series on Fine gold. 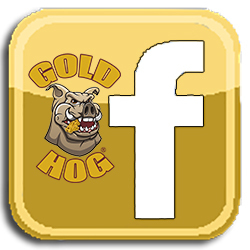 Trust me……….I get it……… there is and always will be an obsession with fine gold with prospectors; probably because fine gold is so prevalent in so many areas and for so many people. 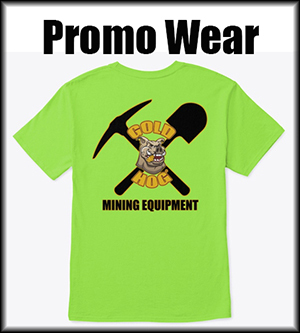 Often prospectors and miners are in areas where fine gold makes up 99% of the gold they see in a given season. 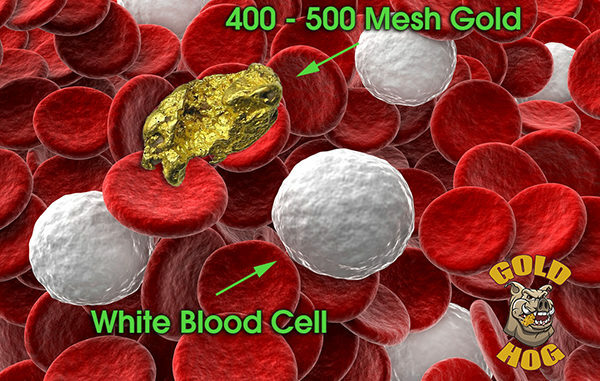 I spent last week working with a crushing / milling operation that dealt with only 400 – 500 mesh gold and at that point you are talking about gold the size of a white blood cell. So, please… don’t “lecture me” about how fine your gold is. Instead let’s take a look at gold sizes and terms. Fine gold is often called “Flour Gold” and is very fine gold that looks like “baking flour”. For most it’s in the 100 – 200 mesh range. 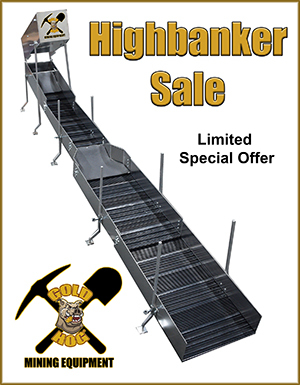 Most “fine gold” that prospectors deal with is in the 50 – 100 mesh range. have. That rule applies about 80% of the time. The biggest water… the ocean. Beaches usually have nothing but super fine gold in the 100 – 300 mesh range. Large rivers or WHERE LARGE RIVERS USED TO BE… lots of fine gold. When you get into areas like the south east you see less and less “concentrations” of fine gold. Yes, you’ll find a few areas where it’s prevalent, but it’s not like Canada and BC where LARGE rivers create vast amounts of super fine gold. How many pieces of fine gold make up a gram? Rather than base our numbers on someone else’s results, we did our own count. We took ½ grain of SUB -100 mesh gold. Within that total count we found just over 750 pieces. Do the math, and that gives you roughly 23,145 pieces of gold in one gram. Do more math and that’s 719,809 pieces in an ounce. It’s important to KNOW these numbers when doing testing. You’ll need to know piece counts when performing controlled tests. I shot these pictures yesterday just for this article. I REALLY think they help someone get a good visual feel for fine gold. I want you to better understand 200 mesh gold. As prospectors and miners we usually use only the straight weave on meshes. 3 grams sub 100 mesh gold. 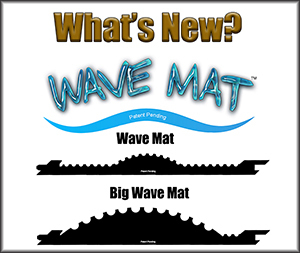 Fine gold in GoldHog mats. Roughly 58 grams of fine gold.